KIEV, September 17. /TASS/. 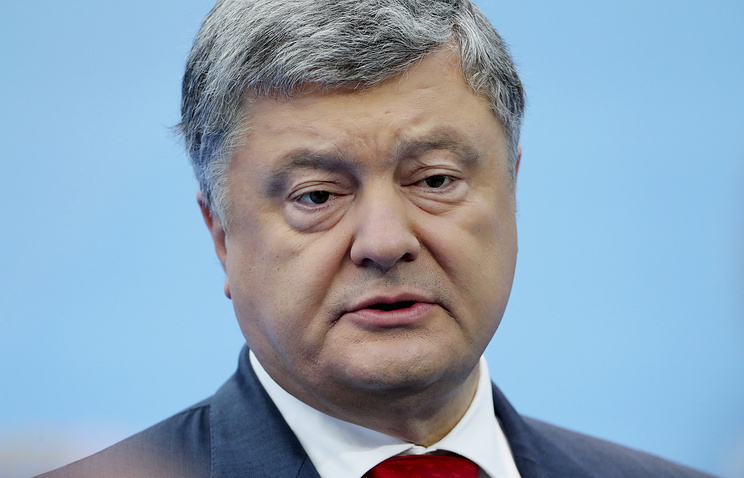 Ukrainian President Pyotr Poroshenko signed a decree on the termination of the Treaty on Friendship, Cooperation, and Partnership between Ukraine and the Russian Federation, the president’s website informed on Monday. 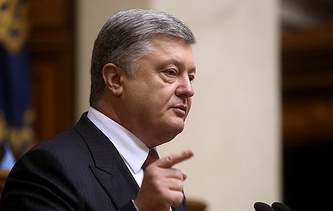 "According to the decision of the National Security and Defense Council of Ukraine from September 6, 2018, the Ukrainian Foreign Ministry’s offer concerning the termination of the Treaty on Friendship, Cooperation, and Partnership between Ukraine and the Russian Federation, signed on May 31, 1997, has been approved," the message states. On August 28, 2018, Poroshenko instructed the foreign ministry to prepare a package of documents to begin the procedure of terminating the treaty he described as an "anachronism." Ukrainian Foreign Minister Pavel Klimkin said Ukraine would officially notify about its plans to terminate the 1997 Treaty of Friendship, Cooperation and Partnership with Russia before September 30. On August 30, Klimkin said that the Foreign Ministry had already prepared all necessary documents. Ukraine and Russia inked the Treaty on Friendship, Cooperation and Partnership in May 1997. The Treaty came into force in April 1999 for a term of ten years with automatic extension for further ten-year periods if neither of the sides decides otherwise. Russia remains Ukraine’s main trade partner despite rocky relations between both countries. According to Ukraine’s State Statistics Service, mutual trade turnover with Russia grew by 28.6% in 2017, reaching around $12 bln.